Moda Kota Batik Fabric Basics by Moda Sold in multiples of 1/4 metres. The design is kota batik the colour is jungle lavender this fabric is excellent quality 100% cotton which can be used for patchwork and quilting, home decor, craft projects and for making beautiful clothes. These lovley blender batiks in the kota collection are part of Moda's batik basic range, which means unlike other collections these fabrics are repeatable/re-orderable. Please note if you have previously bought this fabric the colours can vary slightly due to dye lots. The price is for a 1/4 metre (Approx 10 inches) of fabric and the width is approximately 44 Inches (1.10 metres). 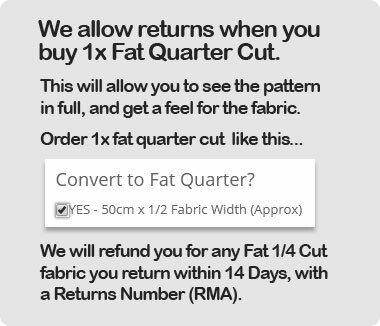 Multiple purchases will be cut in one continuous length (e.g. 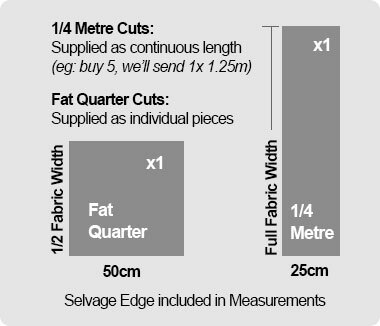 a quantity of 5 meaning 5 x 1/4 m = 1.25 metres, which would be cut and sent as a 1.25 metre piece).